If you don't follow Geek Out! Blog from CNN, you should. There's all sorts of gek-related news and interviews. 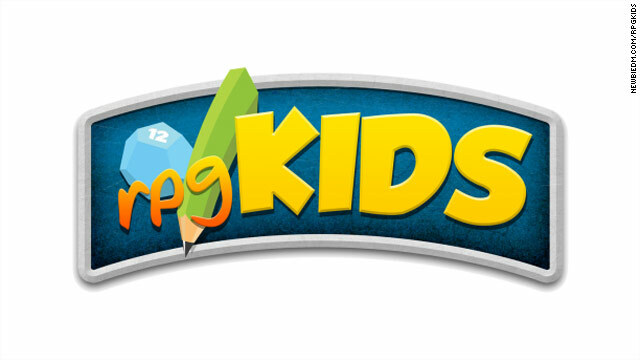 This time, Enrique Bertran (NewbieDM) is interviewed about rpgKids. Check it out!